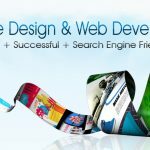 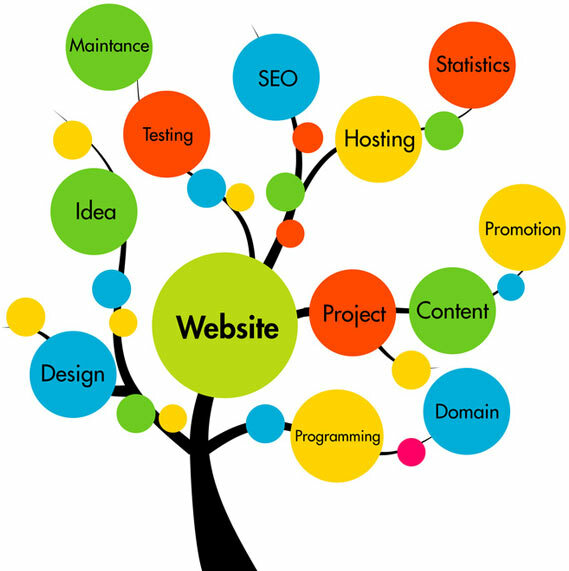 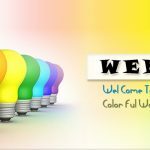 We offer the best and cost effective web design services Dubai without any hidden charges. 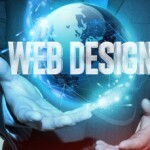 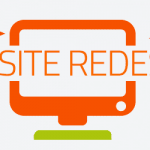 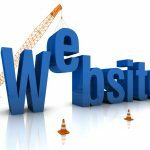 Do you want to give an online presence for your business or want to redesign your existing website? 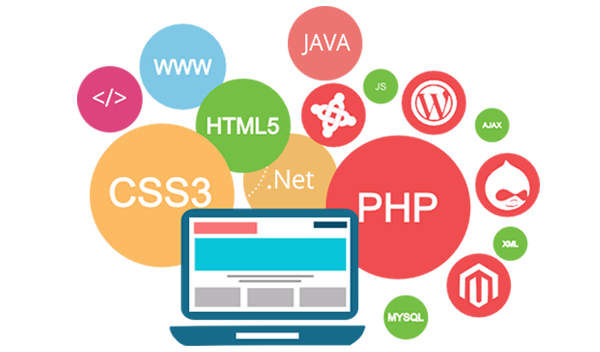 Please contact us and we will help you in finding what suits you the best.